The traditional Reykjavik Open has started today with 227 players from 37 countries competing. One of the largest international groups is hailing from the USA. Former US Champion GM Yuri Shulman is heading the squad of eleven players. In round 1 Shulman defeated the Swede Robin Karlsson. International Masters Irina Krush, John Bartholomew, Erik Andrew Kislik and Vladimir Prosviriakov, and NM Yaacov Norowitz, were also victorious at the start of the tournament. FM Adarsh Jayakumar 2271 was surprisingly held to a draw by the much lower rated Milton Pantzar 1693 from Sweden. Stephen Jablon, Gregory Hisnay, Kent Evenson and Mikhail Kruglyak were defeated by the higher rated titled players. 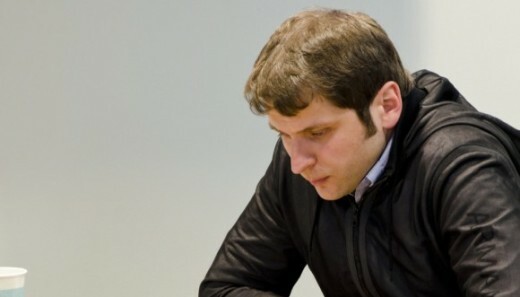 GM Gregory Kaidanov was also planned to play in Reykjavik but his trip was cancelled.